This course is geared towards the LE/Military Operator who must continually go into harm’s way. Being able to operate and truly “run” a pistol is the primary focus here. 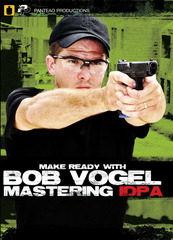 Pistol shooting fundamentals and especially techniques are covered extensively. The proper balance of accuracy and speed is discussed in detail and will be put to the test in various shooting exercises. Many exercises are designed to improve the skill and comfort level of an Officers ability to shoot on the move….as well as just move efficiently with a pistol in their hands. The most important aspect in all of shooting though is the ability to perform under pressure; it is of course absolutely paramount. However there are few ways to truly induce pressure on someone to perform with a “real” gun in a controlled environment. This will also be discussed and put to the test in various “competitive” exercises that may be beyond the comfort zone of many. 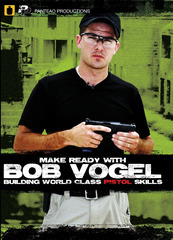 If you’re seriously looking to become a better more confident pistol shooter you will benefit from this course.